It’s time to stretch the legs and embark on a journey out of town into the country – and back again – on this week’s show, dear listener. 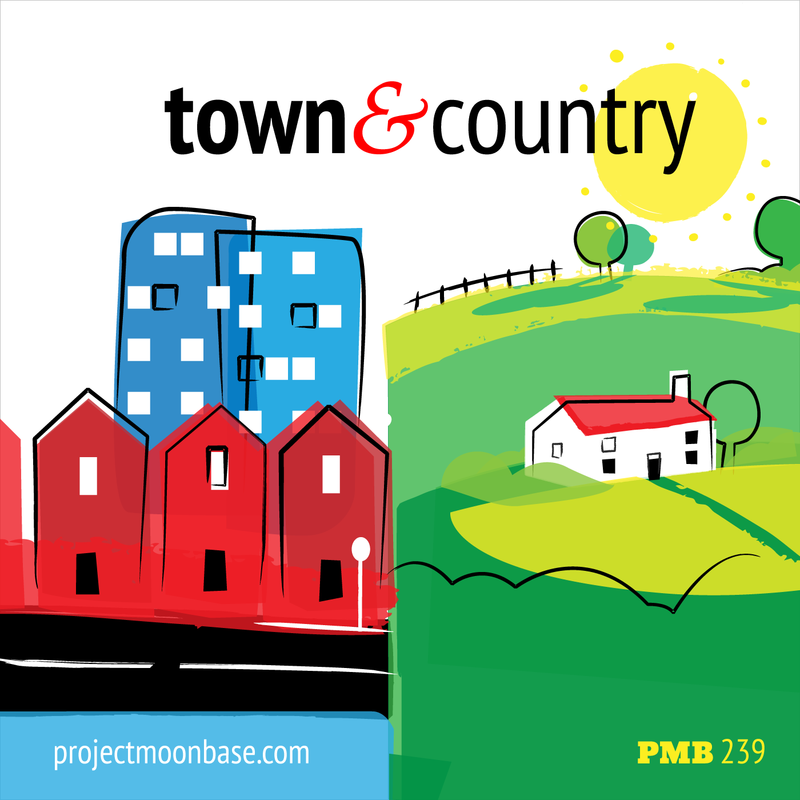 Inspired by the imminent release of Vic Mars bucolic new LP, The Land and the Garden, we’ve put together a series of tracks which take alternating views of the town versus the country. 3. Dean Elliott And His Big Band: It’s A Lonesome Old Town from Zounds! What Sounds! Escape to the world of farming, friends and fun! Go on farm adventures to collect rare goods and craft new recipes. Raise animals and grow your farm with friends. Join a farm Co-Op to trade and share or play on your own in Anonymous Mode. This week we also tempted you with some Nordic Walking Poles, a Snakewood Derby Walking Cane or a nice walking frame. This entry was posted in podcast and tagged Belbury Poly, concretism, Dean Elliott And His Big Band, Frank Ricotti Quartet, International Studio Orchestra, Leon Berry, Syd Dale Orchestra, Synthesonic Sounds, The Swingle Singers, Vic Mars. Bookmark the permalink.